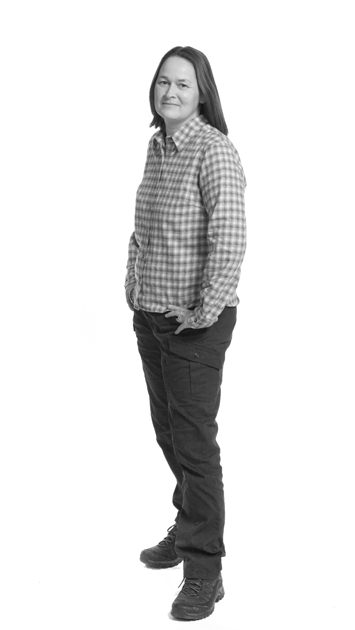 As Head of Geomatics, Sarah's responsibilities include the day-to-day management and coordination of our archaeological on-site surveying and spatial-data processing for post-excavation projects, in addition to the continued development of procedures in these areas. A significant part of Sarah’s job involves making sure that MOLA stays at the cutting edge in the understanding and use of the latest technology. Sarah’s substantial experience in professional archaeology includes working on a wide range of projects, both in the UK and overseas. Since 2010 she has worked in a multidisciplinary team, with Dr Angus Graham, on the Theban Harbours and Waterscapes Project (ThaWS). This is a geophysical and environmental landscape survey in Luxor, Egypt, supported by the Egypt Exploration Society, and the Wallenberg Institute, at the University of Uppsala, Sweden.